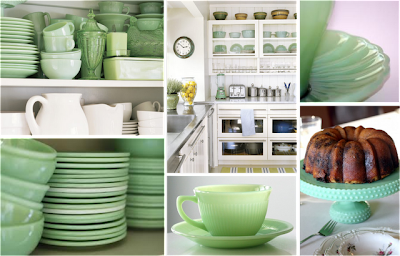 Jadeite is my new obsession. Don't get me wrong, I still love my milk glass, but jadeite has recently stolen my heart. 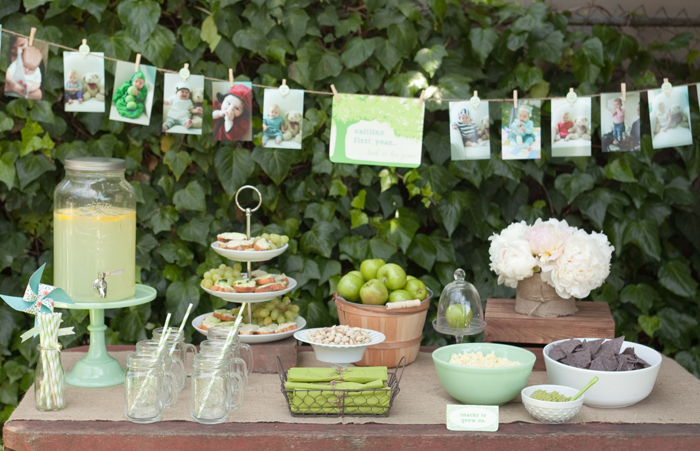 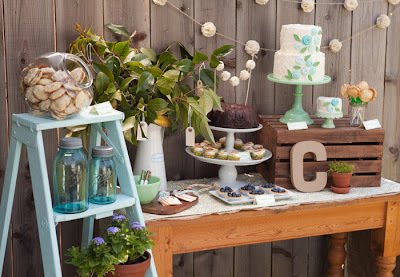 I've been swooning over jadeite cake stands for awhile now, but this party made me even more in love and has been a great inspiration from Cohen's baby shower. 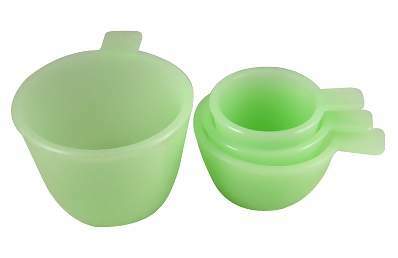 Unfortunately, jadeite cake stands cost well more than I'd like to spend on them, so I'll just have to admire them from afar for now. 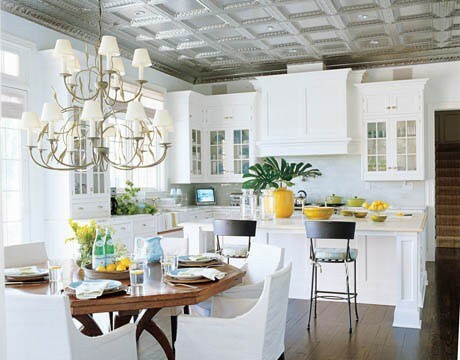 But one day I will have a lot of pretty jadeite pieces gracing the counter tops in my pretty, white dream kitchen... You just wait and see.